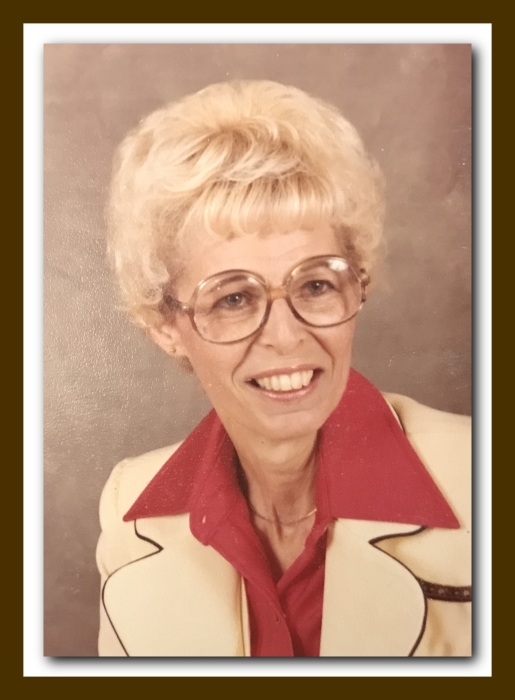 Betty Jewel (Whipple) Teten, age 89, of Bridgeport, Nebraska, passed away March 2, 2018, after a short illness. Betty was born November 16, 1928, in Nebraska City, Nebraska, the daughter of William W. and Jewel (Taylor) Whipple. After graduating from Nebraska City High School in 1951, Betty attend Peru State Collage, where she received her B. A. in Education. Betty also received her M. S. from the Purdue University. Betty and Eldon E. Teten were united in marriage on May 25, 1951, in Nebraska City, Nebraska. To their marriage were born a son, Ronald and daughter, Mitzi. Betty worked for many different schools, as a teacher. She retired in 1993, from the South San Antonio I.S.O. 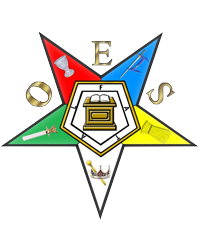 Betty was a member of the Methodist Faith, a longtime member of the Eastern Star Lodge Queen Esther Chapter One in Nebraska City, NE, and she enjoyed being with family and friends. Betty was preceded in death by her parents, and a grandson, Dustin Harris. Survivors of Betty include her husband of 66 years, Eldon E. Teten, of Bridgeport, Nebraska; daughter, Mitzi Kaye E. Teten and Doug Fillis of Bridgeport, Nebraska; son Ronald E. Teten and wife Pamela of Lexington, Nebraska; granddaughter, Erin R. Teten-Avdivich and Joe of Louisville, Kentucky; other relatives and friends.